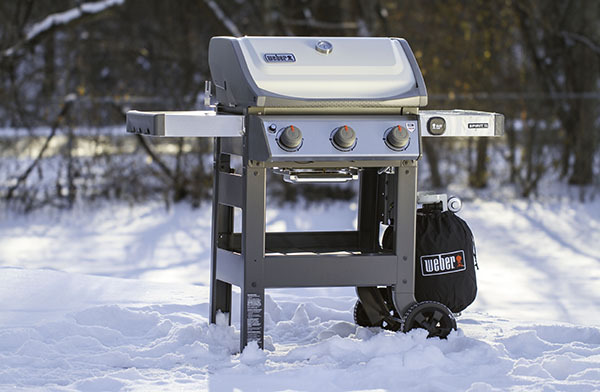 Every griller has their go-to tools. Things they reach for every time they fire up the grill. 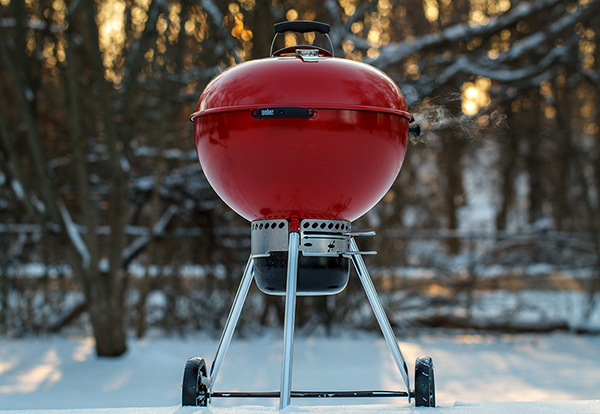 In the spirit of Valentine's Day, we have compiled a list of the grilling things we love. 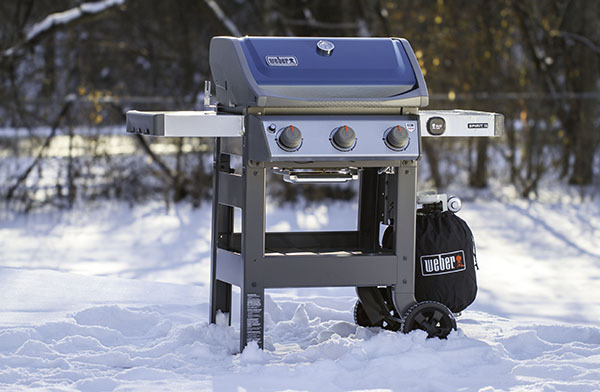 A list of the things we can't grill without, as well as some new things we're really excited about! 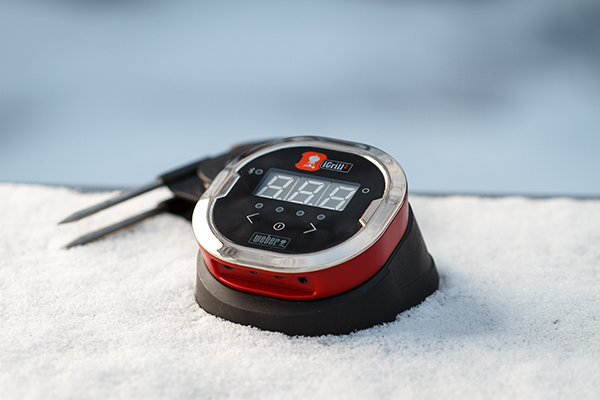 We love the confidence a good thermometer and timer gives us when we're slow-smoking a brisket or pork shoulder or grilling an expensive cut of steak. 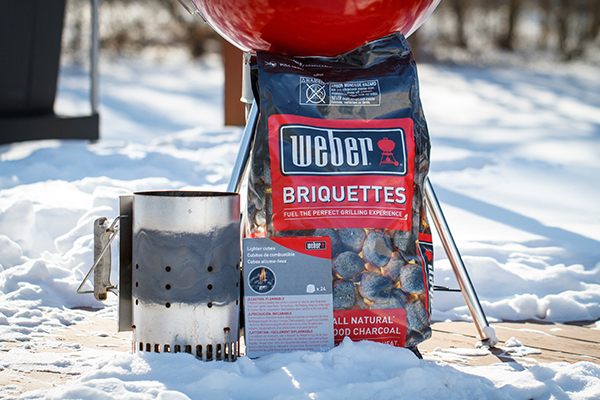 No charcoal enthusiast is complete without a Rapidfire Chimney Starter, a bag of Weber Briquettes and a pack of lighter cubes. Every great charcoal-grilled meal starts with these three ingredients. 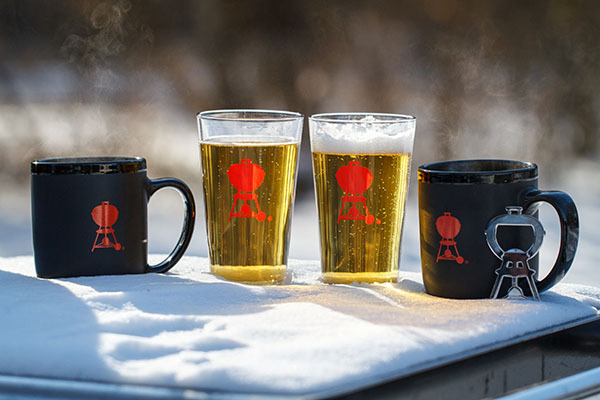 We love to crack open a beer on a hot summer day or sip a cup of hot coffee during that early-morning smoke session, and we love doing it with our Weber pint glasses, bottle opener and coffee mugs. We love being able to bring a little style to our backyard with color choices in the new Spirit II line of gas grills. Nothing says I love you like a limited-edition red kettle. 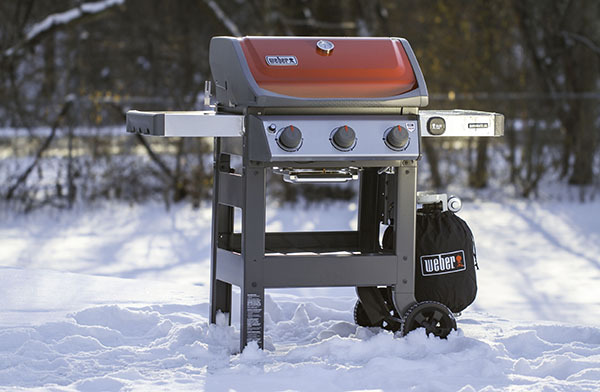 This special grill has been brought back for a limited time only, so if it's on your special someone's wish list, don't wait because when they're gone they're gone!